The Veteran Education and Transition Support (V.E.T.S.) Program at Lake Erie College assists individuals that have served or are currently serving in the armed forces of the United States of America, as well as their dependents, in attaining educational goals. V.E.T.S. supports students with guidance in their curriculum, as well as assistance through the College's administrative processes. V.E.T.S. provides guidance by serving as a liaison between military life and the college experience. V.E.T.S. proudly offers a "One Stop Shop" for the enrollment process at the College. The program assists the veteran in enrolling, obtaining records, and all Veteran Administration benefits among other things. Our goal is to be there for our veterans from "Enrollment to Graduation" and beyond. Lake Erie College is an active participant in the Yellow Ribbon Program, a bill education enhancement program that allows a degree-producing Institution of Higher Learning to enter into a tuition-funding agreement with the Veterans Administration. 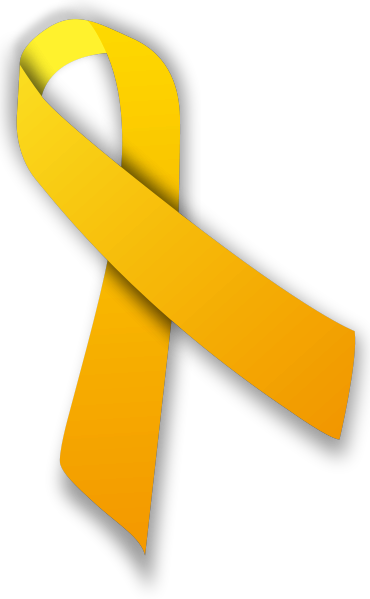 The College collaborates with the administration to contribute significant funding for tuition and housing for students participating in the Yellow Ribbon Program. The program can serve as a substantial financial boost with no reduction in entitlements for those veterans attending private school, enrolled in a graduate program or paying out-of-state tuition. "To serve the Veterans who served America!" The mission of the Veteran Education and Transition Support Program (V.E.T.S.) at Lake Erie College is to facilitate the successful enrollment, registration, advising, retention, and graduation of our Military Student Veterans by assisting them in transitioning from the military to the college and civilian world successfully. The V.E.T.S. Program provides academic support, benefit and education counseling, program information, and referrals to appropriate resources through a personalized approach that emphasizes individual attention and care.